The WGSD Foundation had the honor of presenting a check for $1,200 to EVERY school in our district. From the littlest of kids to the biggest kids. 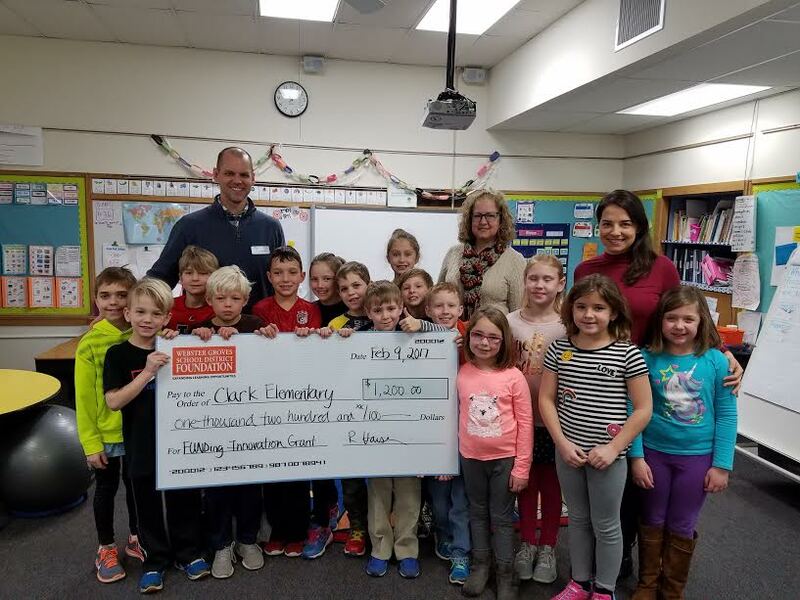 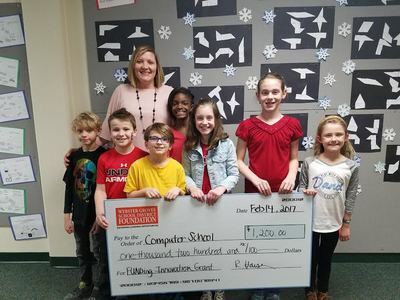 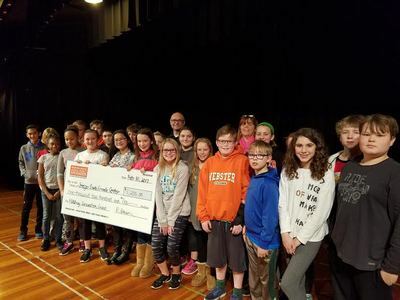 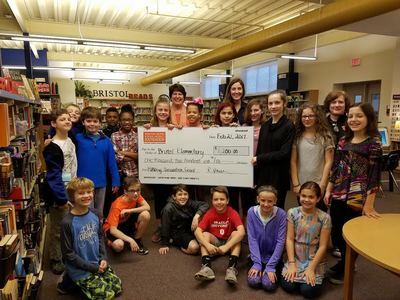 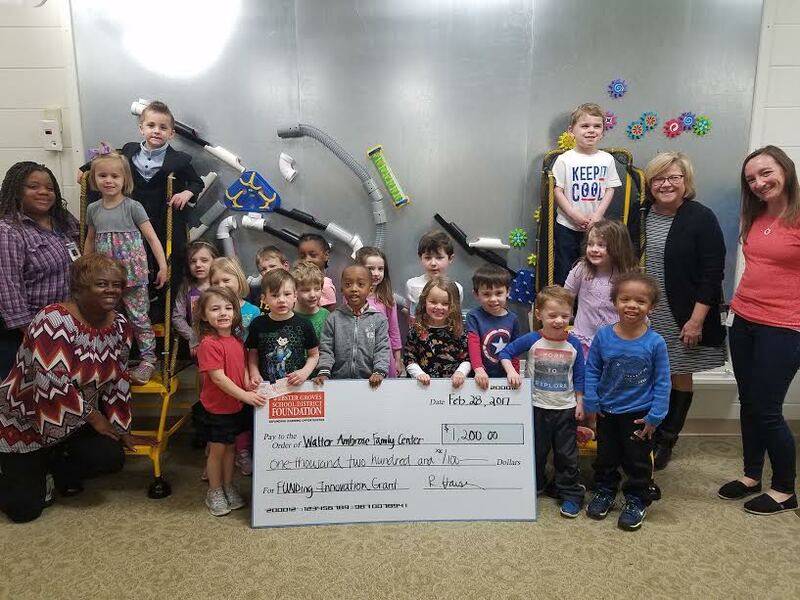 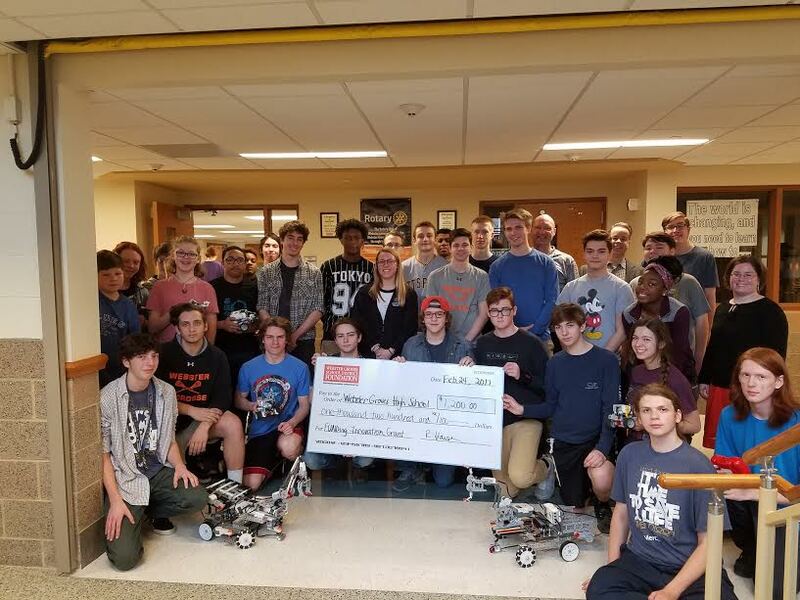 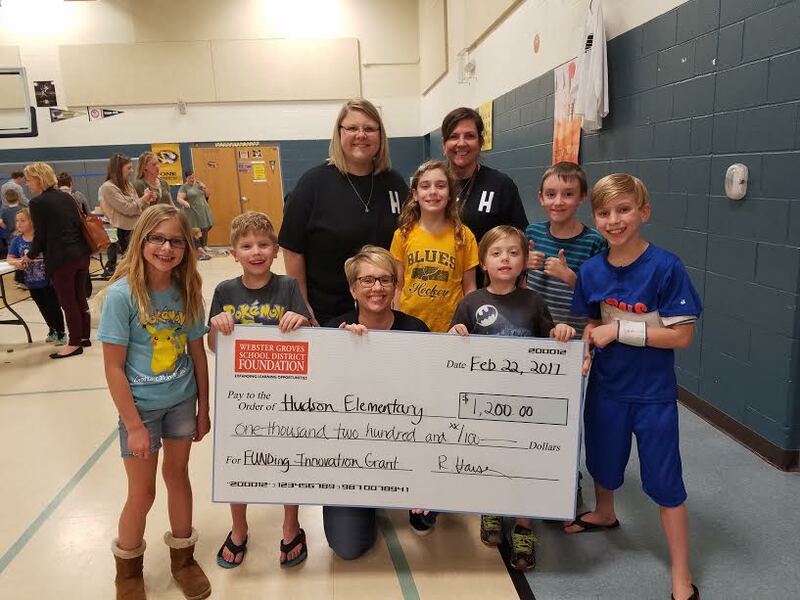 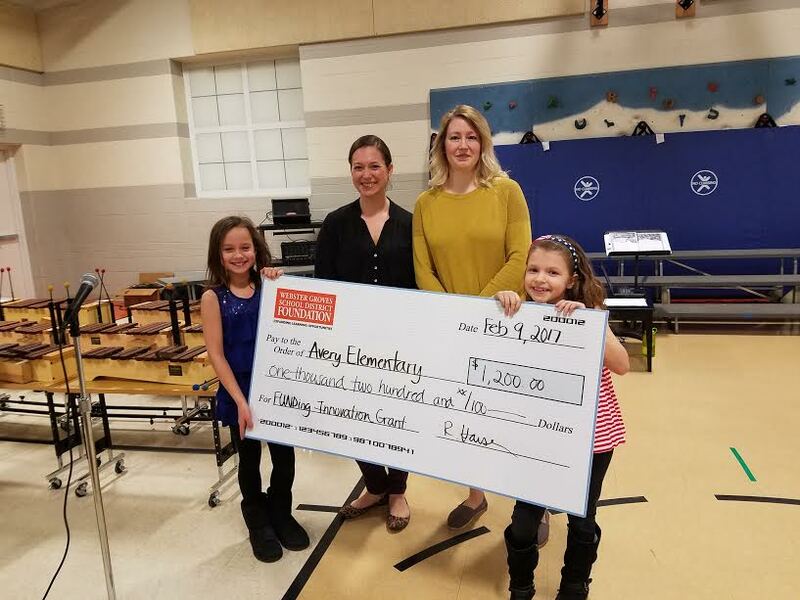 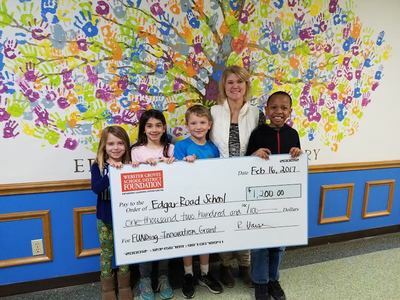 The funds presented to each school will be applied to a Makerspace program so every student will have the ability to expand their learning opportunities. To read more about the FUNDing Innovation Campaign, click here. 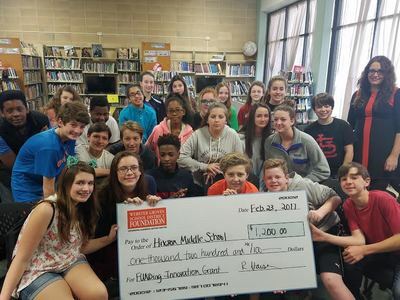 Thank you to our generous community for their support. Check out the gallery of pictures below.